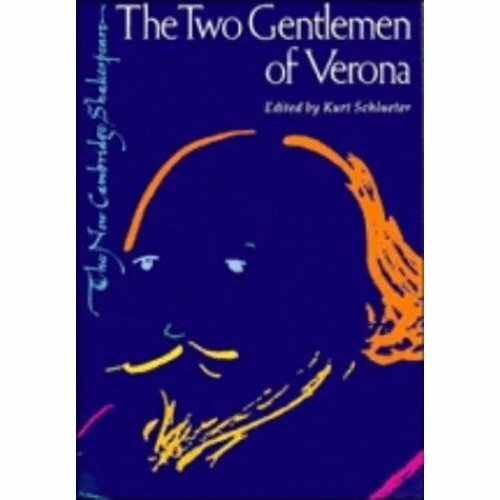 Prof. Schluter approaches this early comedy as a parody of two types of Renaissance educational fiction: the love-quest story and the test-of-friendship story, which by their combination show high-flown human ideals as incompatible with each other, and with human nature. 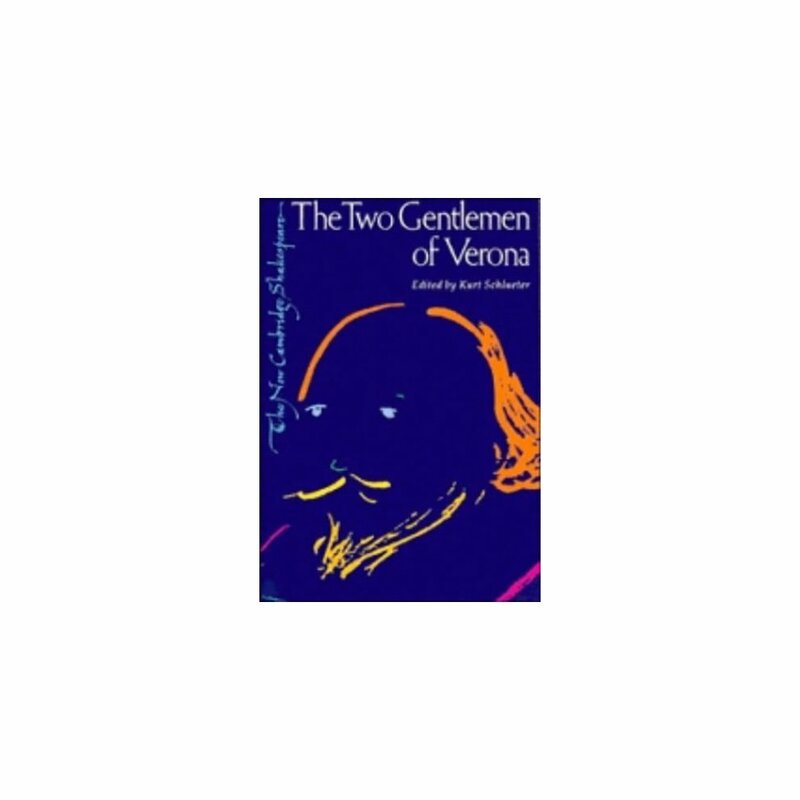 A thoroughly researched, illustrated stage history of The Two Gentlemen of Verona reveals changing conceptions of the play, which nevertheless often fail to come to terms with its subversive impetus. Since the first known production at David Garrick's Drury Lane Theatre, it has tempted major directors and actors, such as John Philip Kemble, William Charles Macready, Charles Kean and Samuel Phelps, who established a tradition of understanding which cast its shadow even on such modern productions as Denis Carey's famous staging for the Bristol Old Vic and Robin Phillips's for the Royal Shakespeare Company.